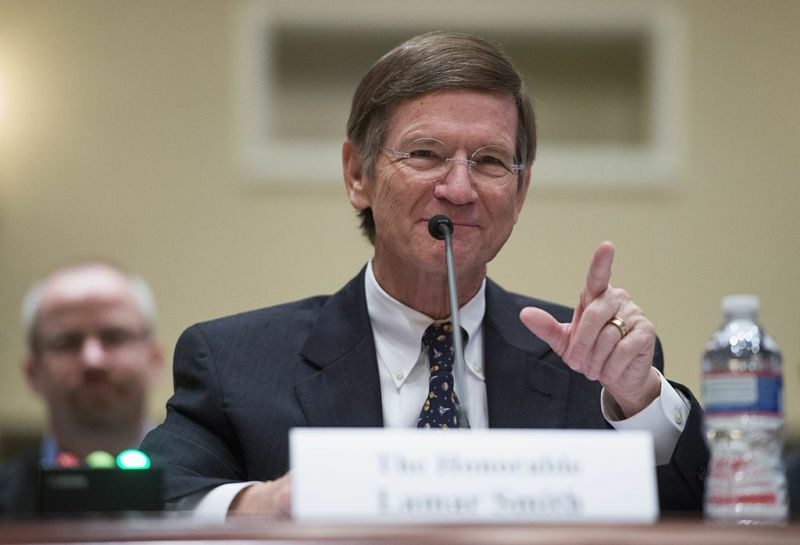 Congressman continues crusade against Exxon securities fraud investigations. Leaked documents reveal how $750,000 in donations led to laws in Wisconsin. PHARMACEUTICAL EXECUTIVES WHO recently made a major donation to an anti-marijuana legalization campaign claimed they were doing so out of concern for the safety of children — but their investor filings reveal that pot poses a direct threat to their plans to cash in on a synthetic cannabis product they have developed. Google Fiber’s reported struggles cause AT&T to take a victory lap. New evidence supports critique that Holder, for a combination of political, self-serving, and craven reasons, held his department back from prosecuting big banks. The Democratic Party has appointed a committee tasked with drafting the party’s platform. The 15-member panel includes MPAA lobbyist Howard L Berman, an attorney and former U.S. Representative who not only co-sponsored SOPA and tried to enshrine P2P network sabotage in law, but has also been funded by Hollywood throughout his career. Newly disclosed emails show Clinton State Department officials working alongside fossil fuel companies aggressively pushing for fracking even in countries where local objections were growing.